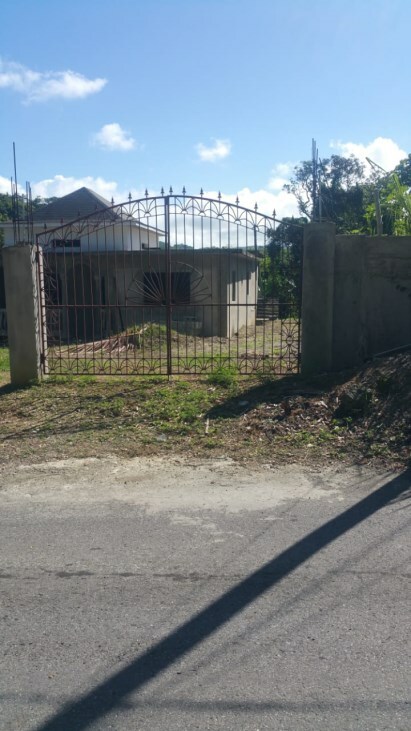 CHILDERMAS ANCHOVY ST JAMES MLS 27630. 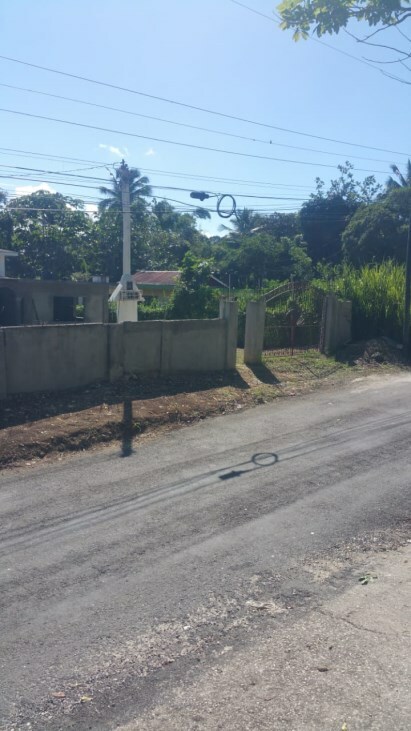 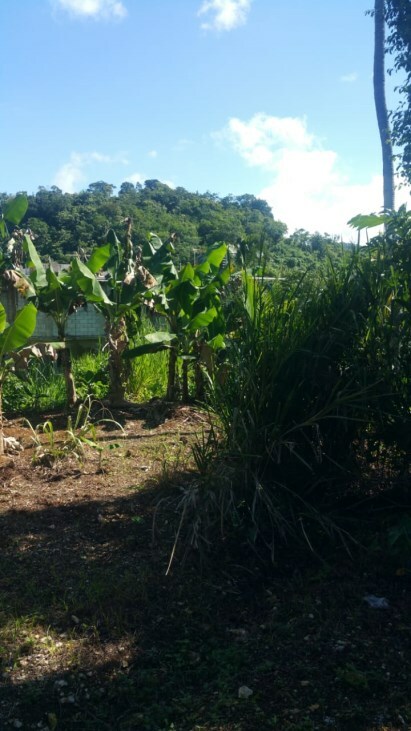 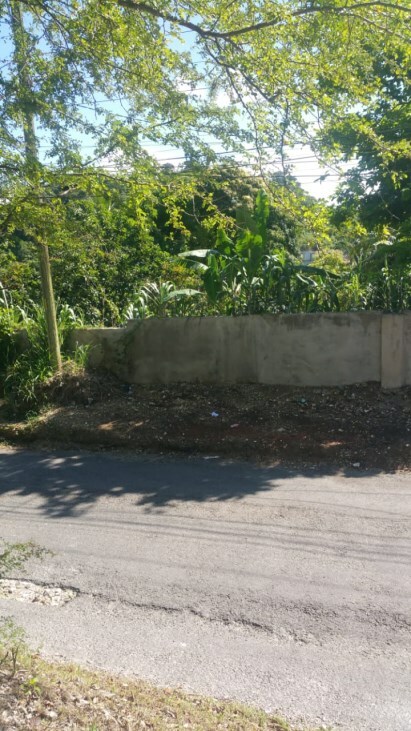 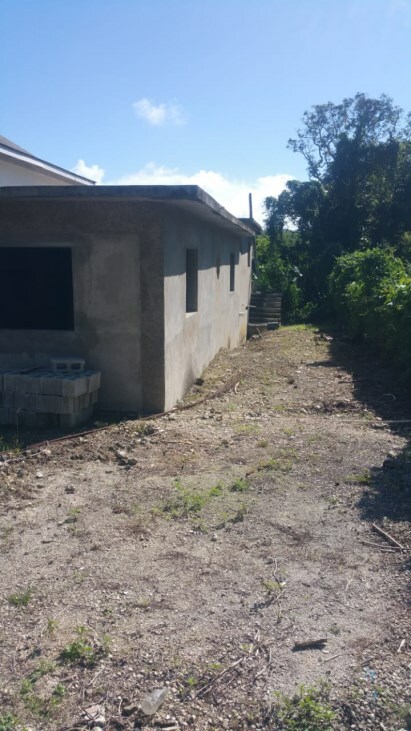 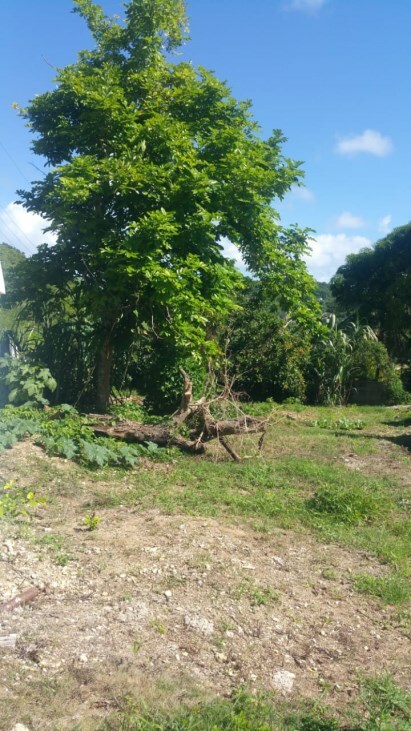 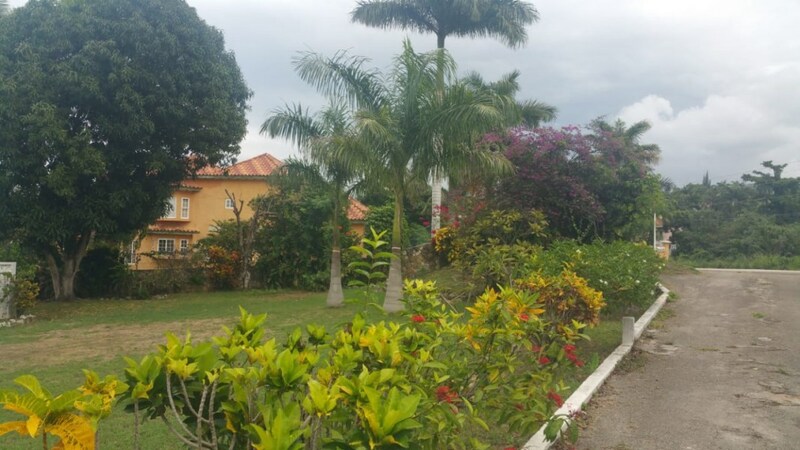 This semi completed property is Ideal for its lush vegetation and quiet community. 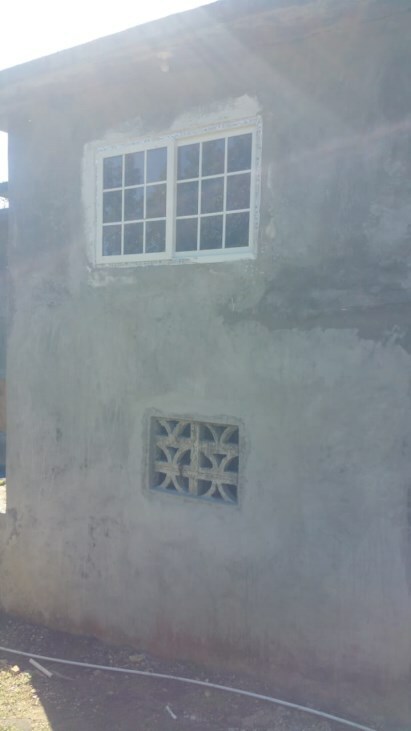 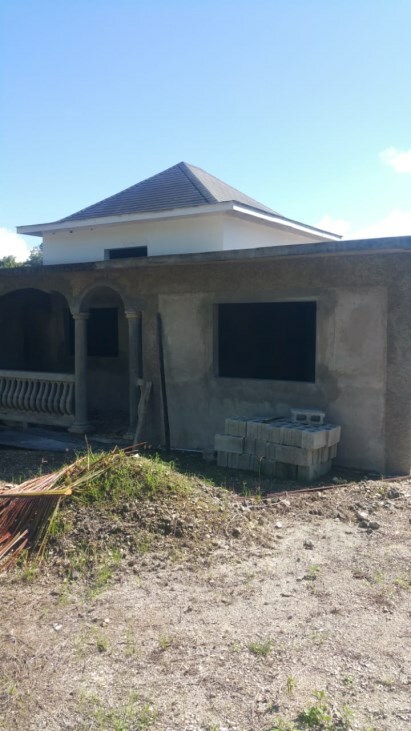 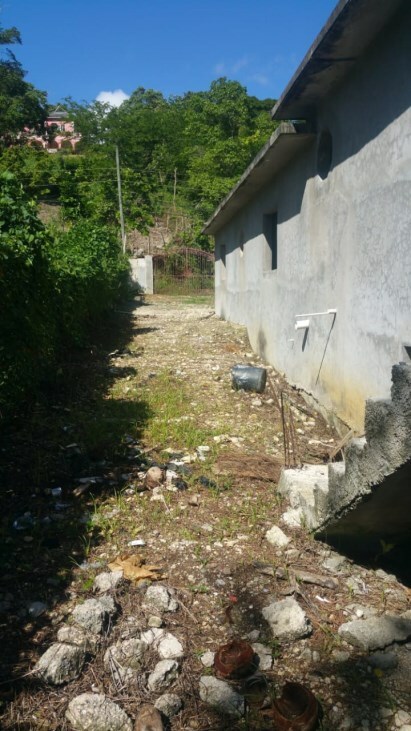 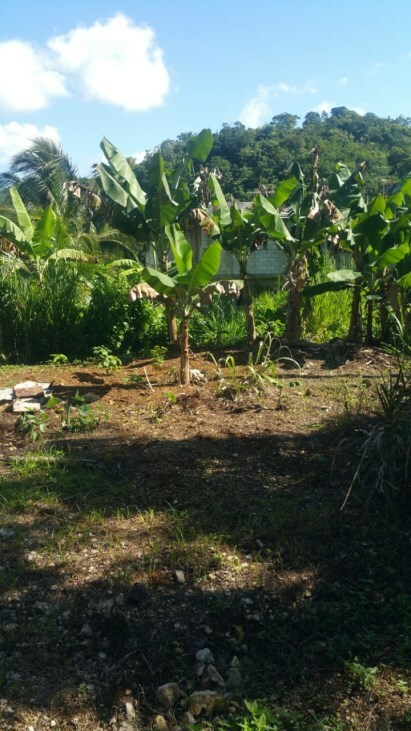 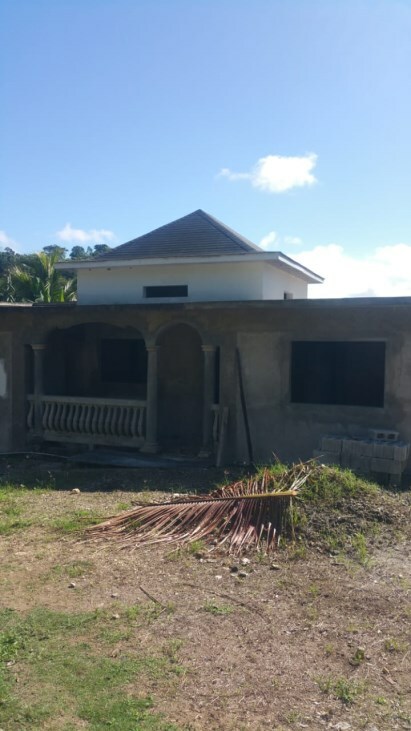 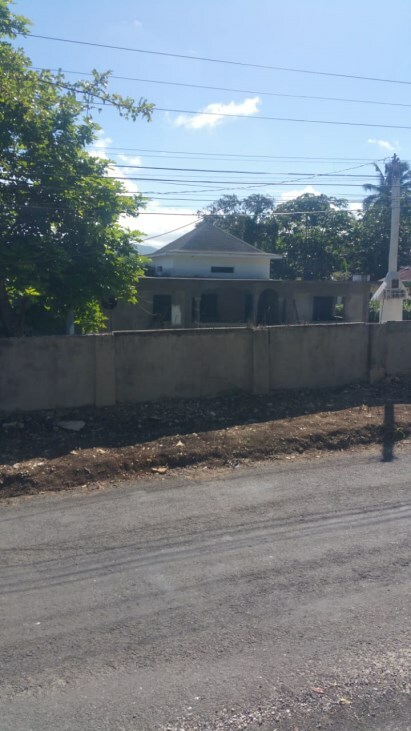 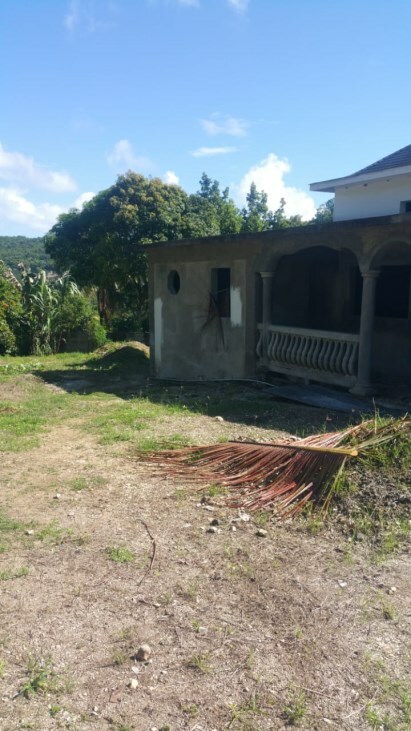 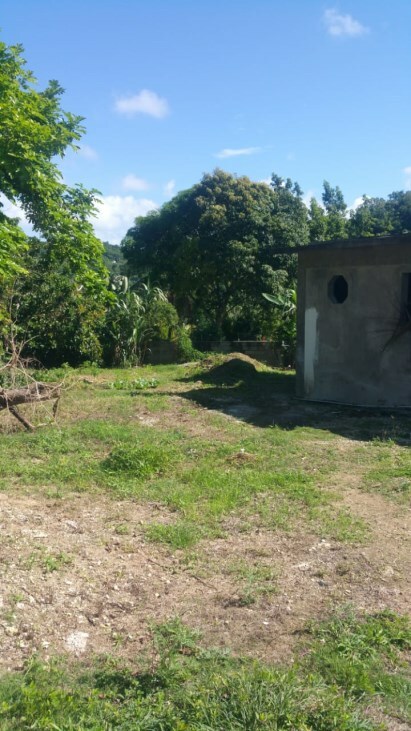 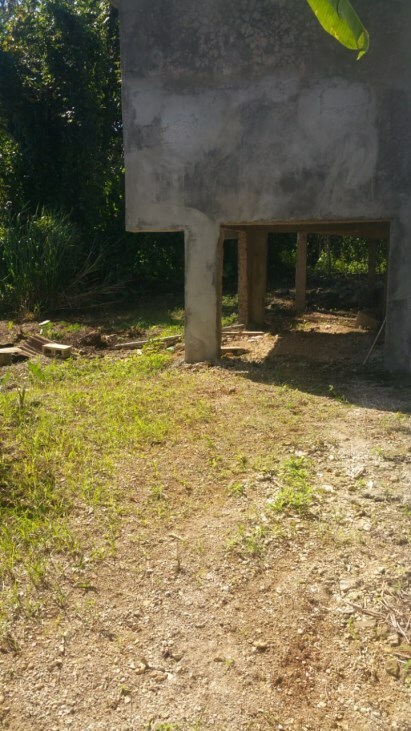 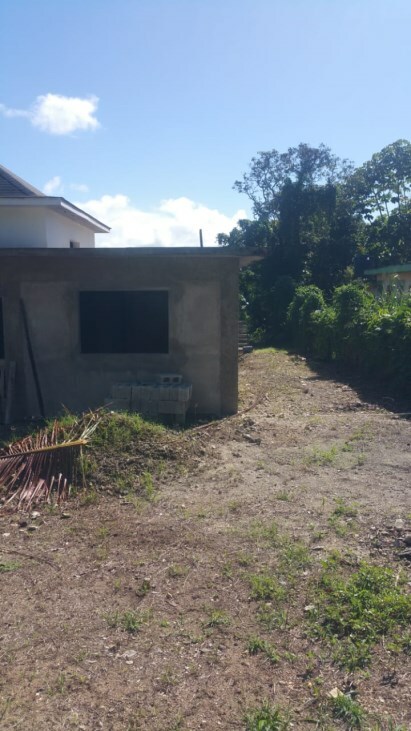 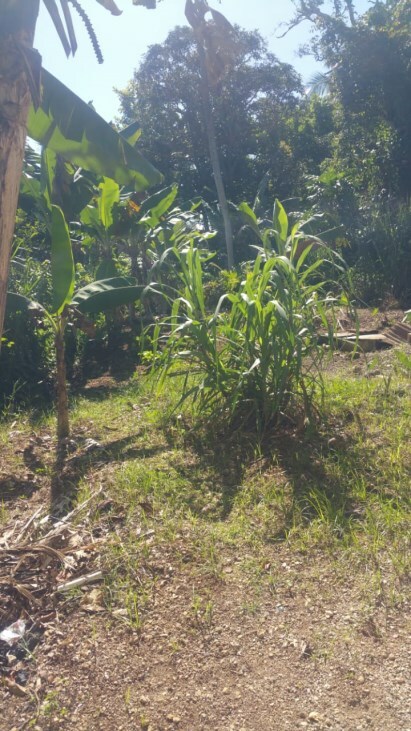 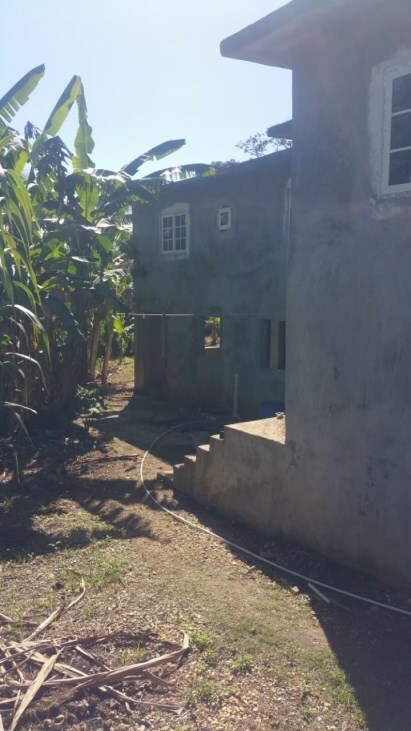 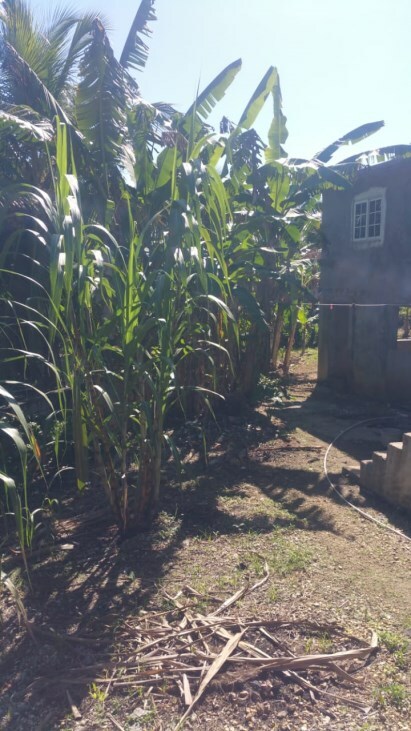 With close proximity to Montego Bay its country living at its best.